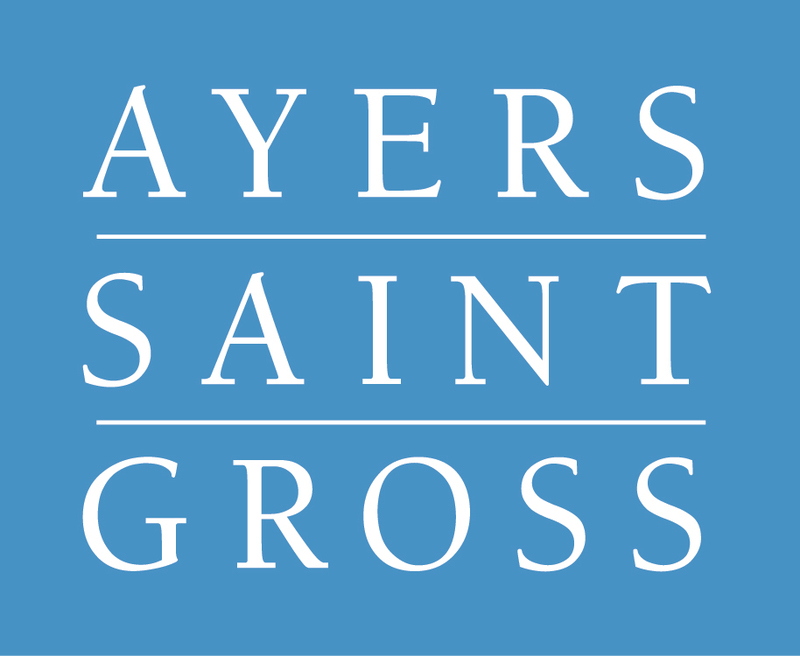 Ayers Saint Gross is an internationally recognized, employee-owned design firm with expertise in architecture, planning, landscape architecture, graphic design, interiors and space analytics. Since our founding in 1912, we have built a reputation for designing environments of enduring value. The majority of our work is in support of colleges, universities and cultural facilities. Our design is inspired by critical and analytical discourse, a respect for past wisdom, a mind to future potential and a belief that we have an obligation to leave places better than we found them.